Old Mutual Rewards launched on Monday. Registering on the website gives you 500 points in return for some personal information. You can immediately swap those 500 points for a R50 voucher at a fast food chain such as KFC, Nandos, Steers, or Burger King. It can also buy you up to 250MB of data from Telkom, or R50 worth of petrol from Total. 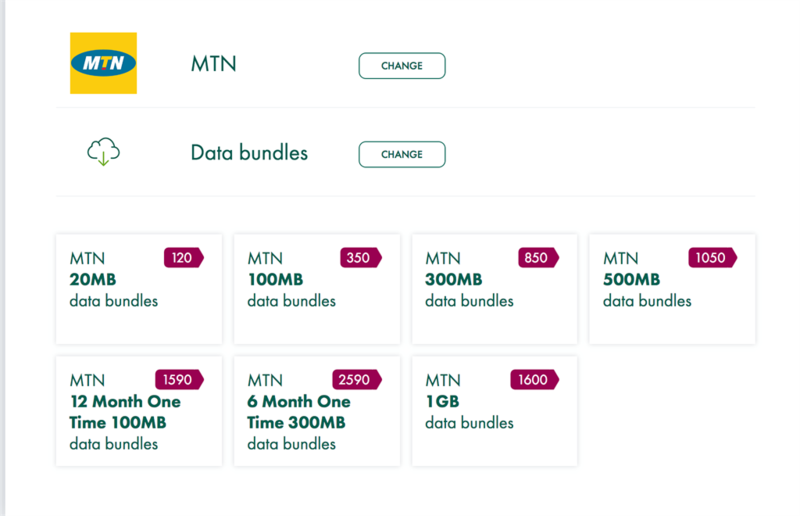 Old Mutual will immediately give you a R50 voucher to spend at a fast food outlet, or up to 250MB of data, just for registering on its new "smart saving mindset" platform, Old Mutual Rewards. 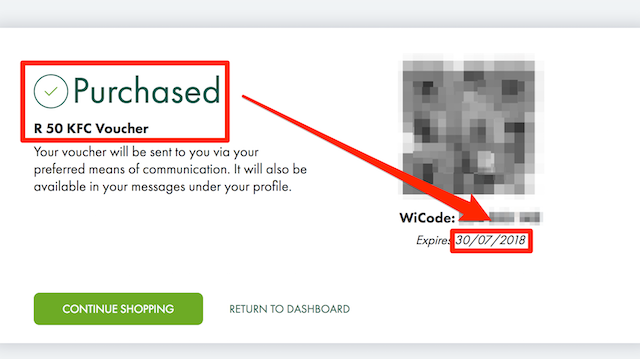 The catch is that you have to share your ID number and cellphone number – and if you aren't careful, you'll give Old Mutual permission to send you marketing messages. 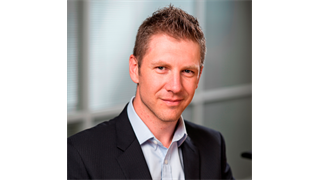 The company launched the portal on Monday "to help South Africans get into the habit of making smart money decisions." But it is not just for Old Mutual customers; anyone with a South African ID number and a cellphone can register. 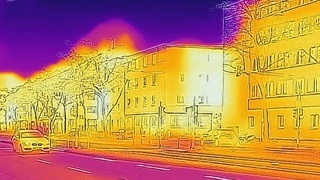 Registration alone – with no other action – is worth 500 points. And those 500 points can immediately be swapped for a fast-food voucher worth R50, under the scheme's spending rules. The 500 points can also we swapped for R50 worth of fuel at Total service stations, for airtime across all the cellphone networks, and up to 250MB of data for Telkom customers. Gift cards are also available for retailers such as CNA, Outdoor Warehouse, Red Square, and Dischem. For many of the fast food and retailers 10 points are worth R1, so the initial 500 points come to a R50 voucher. In some instances, though, voucher values are fixed, so that 150MB of data on Cell C cost 420 points, while 390 points will get you 250MB on Telkom. Here is how to register and claim vouchers. 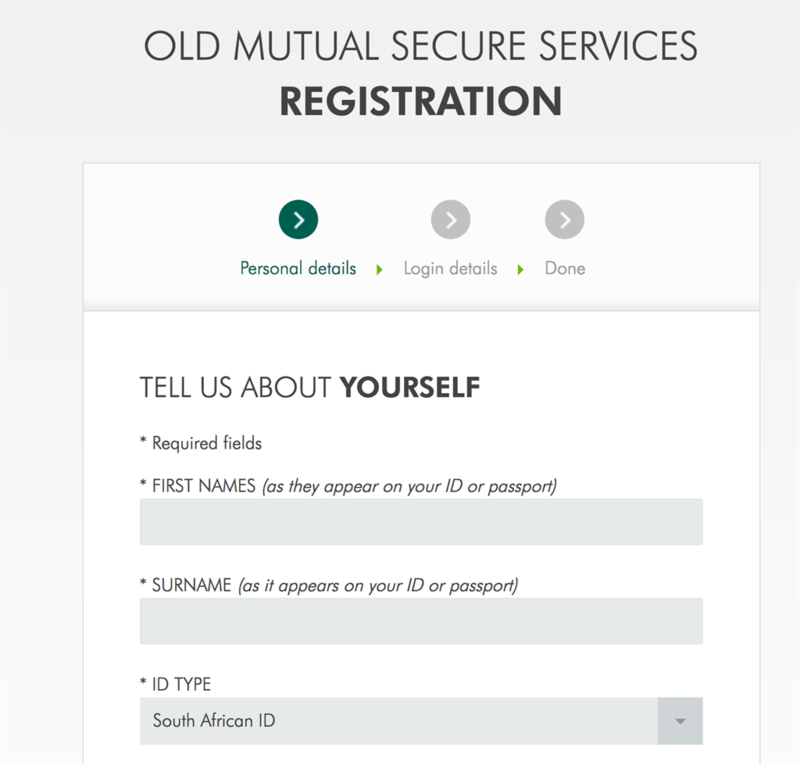 Registration on the Old Mutual Rewards website requires basic personal info, most importantly your ID and cellphone numbers. To complete registration you have to enter a four-digit number SMSed to the cellphone number. So no, it won't be that easy to cheat the system and claim multiple vouchers. The only annoying part is the password, which tries to prevent you from cut-and-paste from a password manager. Old Mutual still believes passwords with numbers and special characters (which are hard to create and remember) are stronger, even though that is an old and discredited idea. Complete the registration for your first 500 points. Watch out for those marketing options; by default you'll get messages. You may want to hear what Old Mutual has to say, in which case the default options, to receive text messages from the company, will be just fine. If not, remember to un-tick the box. Only some vouchers are available on a R1-for-10-points basis, others have fixed values. In our test, the KFC voucher was valid for two weeks. You can earn more points – in small increments – by using various calculators and tools on the website. But to get up to 500 points again, you'll want to start buying Old Mutual products, or at least talk to it about its offerings.